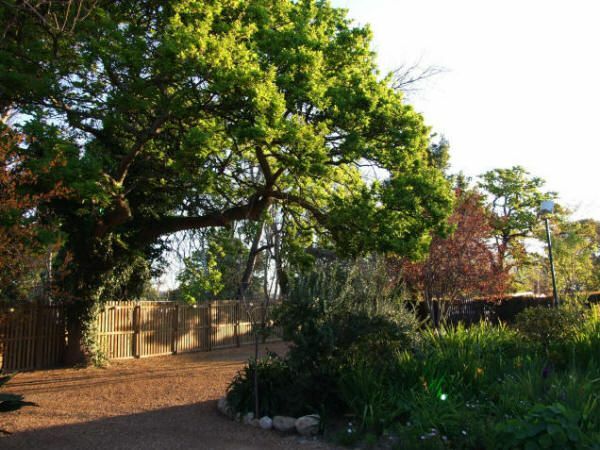 Rivierbos Guest House is ideally located on the bank of the Eerste River in a quiet, leafy cul-de-sac off historic Dorp Street, in the heart of picturesque Stellenbosch. 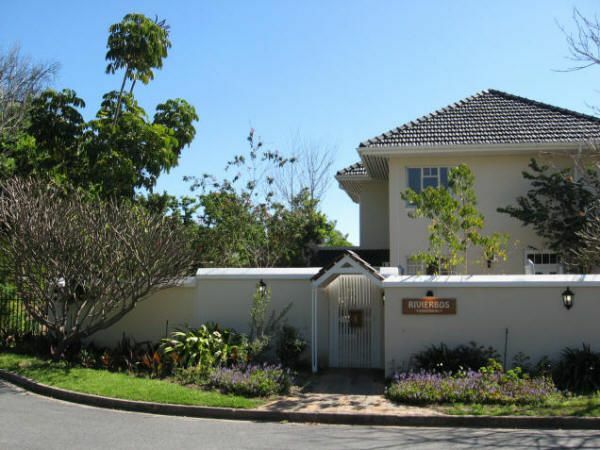 Numerous restaurants, cultural attractions, coffee shops, supermarkets, boutique shopping, cinemas, vibrant student nightlife and the Stellenbosch University campus are within a scenic 5 to 15 minute walk. 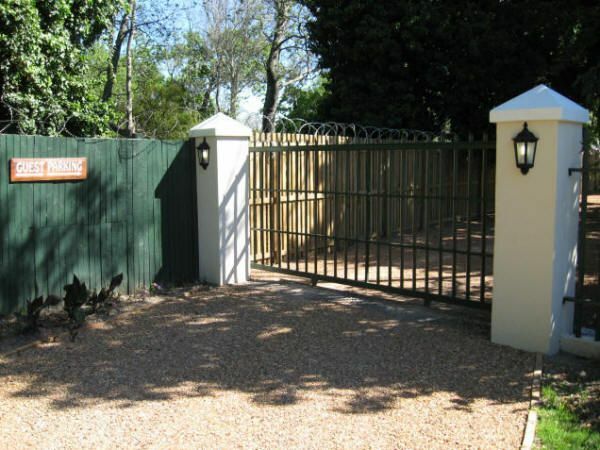 If you are looking for centrally located, clean, affordable bed and breakfast accommodation in Stellenbosch, then you have found the right place. 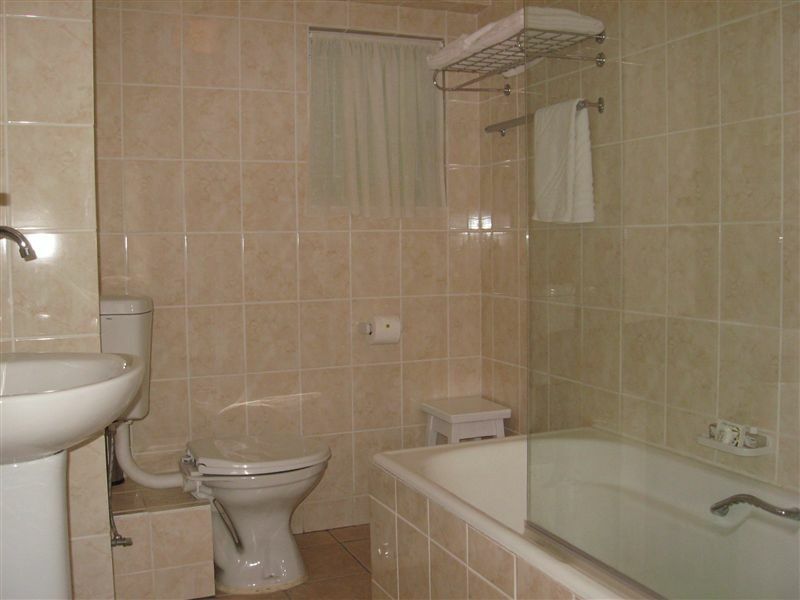 The guest house offers 12 tastefully appointed non-smoking guest rooms, each with en-suite bathroom. Rooms are equipped with colour television, tea and coffee-making facilities, hairdryer, cooling fan, and wall-mounted heating panel. A generous continental breakfast is included in our rates, and guests may take their breakfast in the breakfast room or on the patio overlooking the lovely garden. Friendly, attentive hospitality at Rivierbos ensures a memorable stay. 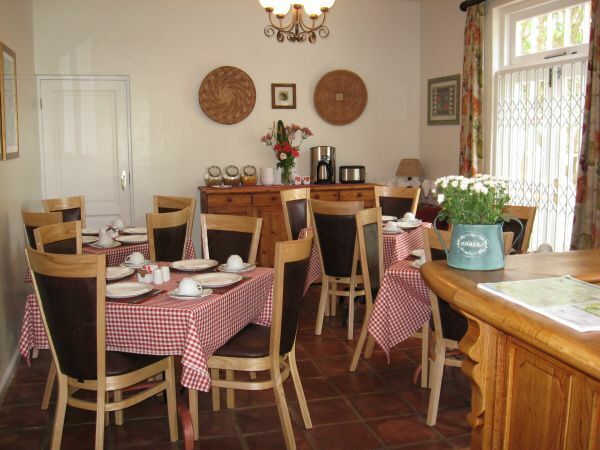 Secure on-site vehicle parking is available, and we also offer a cosy guest lounge and free wireless Internet access. We gladly arrange transportation from and to Cape Town International Airport and can offer advice on a variety of local tours and leisure activities. 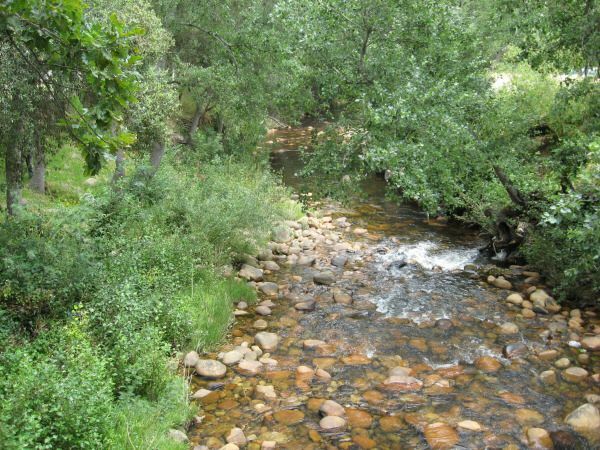 Whether you are visiting on holiday or for business, Rivierbos is the perfect blend of old world charm and affordable modern comforts, within walking distance of all that Stellenbosch offers. What a bad experience. Rooms are old, linen are thorn, the kettle is not working and the outside light at the sliding door cant switch off so it is daylight in the room. The aircon unit outside is so noisy, you cant sleep. Quite, comfortable bed, clean room though a bit small for working in. Lovely place to stay in Stellenbosch with very friendly and accommodating staff. A special thanks to Flodean who went out of her way to make sure that I have a proper tasty vegan breakfast each morning, big up! Very warm and funny staff. They are the beating heart of this place! Rooms are small, but have everything you need. The place is quite and friendly. Situated in such a beautiful and calm site. Nice, quiet and safe. Very nice staff. Very nice place! Friendly staff. You can walk anywhere as it is so central! Will definitely stay there again! Lovely place. 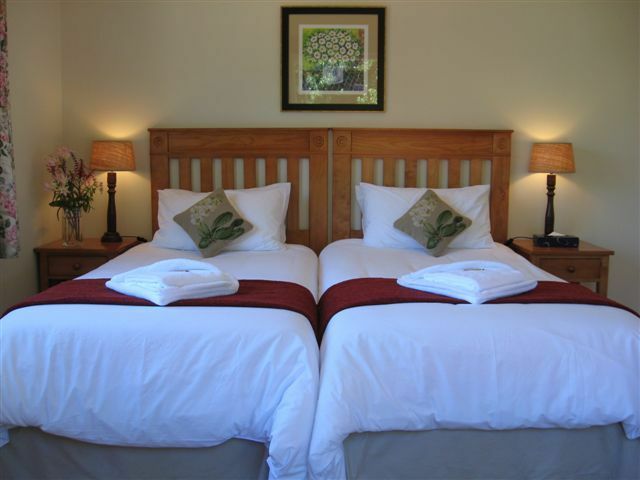 Rooms are comfortable and staff are friendly and fun. Very central, but peacefu. Very neat and clean, and great breakfast. Helpful staff. 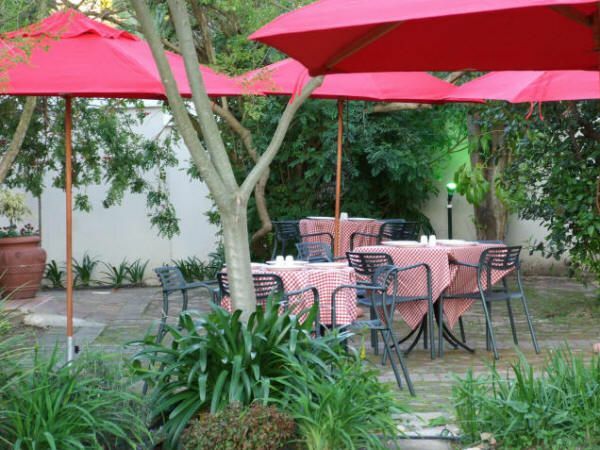 We had a function in Dorp Street and were looking for an affordable B&B, walking distance from the event. Rivierbos was perfect for our quick in and out. The room was spacious and clean and everything we needed. We felt welcome from the moment we walked through the door. Great stay and definitely recommended. They have an awesome selection of teas at the breakfast buffet. 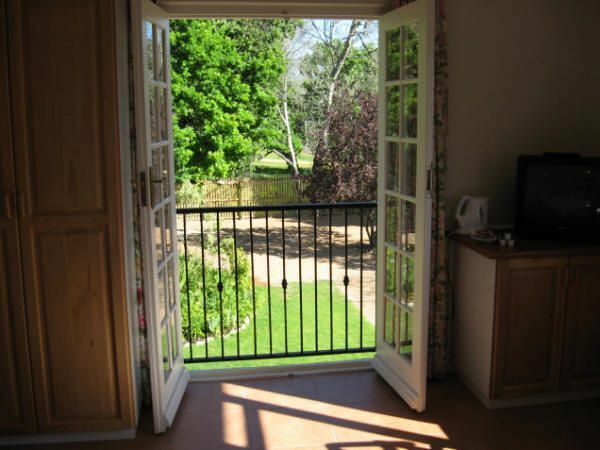 Request a quote from Rivierbos Guest House at no obligation.